There are a few things Texas just does better than any other state, most notably refreshing margaritas and hearty, flavorful Tex-Mex cuisine. 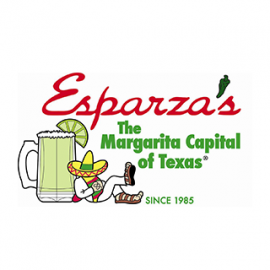 That's what we're all about here at Esparza's Restaurante Mexicano, celebrating the spices and flavors of our home with our signature margaritas, quesadillas, fajitas, enchiladas, and more. 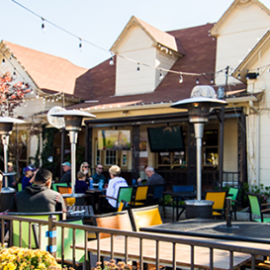 Whether after a long day at the office or a weekend full of fun, dine and unwind with us under the stars with a cool, refreshing margarita, a hearty meal, and take it all in. Good Times, Good Food and Great friends. All logos and trademarks in this site are property of their respective owner. The comments and listings are property of their posters. All the rest Copyright © 2019 by 817area.com. All Rights Reserved.